The yard has the infrastructures and all the latest equipment for both the ordinary and extraordinary maintenance of superyacht hulls and engines. 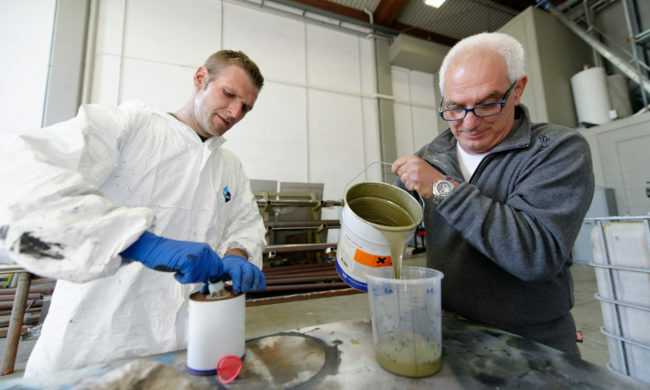 Thanks to its in-house workshops, Amico Loano can carry out specialised processes of carpentry with wood, iron, stainless steel, alloys and fibreglass plus protective coatings, hull and tank painting and high quality finish painting. General mechanics, including on-board hydraulic systems, electrics and electronics as well as rig service and maintenance of deck equipment alongside Engine repairs, where the engineering workshop offers an efficient service both for routine operations and specialised main engine and generator works, from standard maintenance to engine overhauling or complete substitution. The Mechanical workshop also fine tunes vessel hydraulic plant design and conditioning systems. 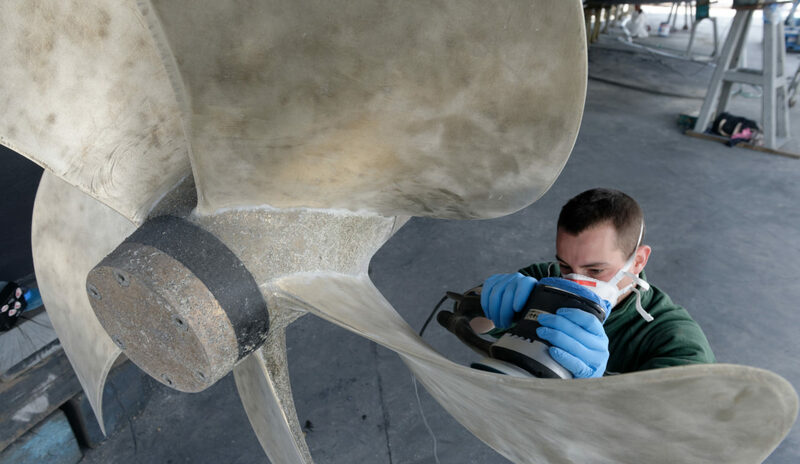 Apart from the maintenance of on-board systems and deck accessories, we can intervene on the mechanics and plant design of the hull: shaft lines, rudders, propellers, bow thrusters and stabilisers. Metalwork at the shipyard involves a specialised service for intervening on stainless steel and alloys, not only for repair and maintenance jobs for deck accessories but also light alloy works for engine rooms, bilges and accommodation spaces and vessel superstructure modifications and extensions. Complete paint jobs can be carried out by our internal painting team. 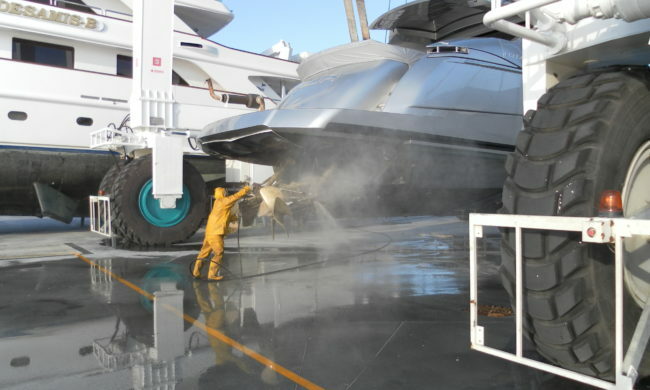 Varnished surface polishing, fairing work, top sides painting (above the waterline), superstructures and tanks are all tasks performed inside the shed equipped with a spray booth and outfitted for vessels up to 30m. Vessels up to 54m can be painted on the hard with PVC cover and suitable heating and extraction systems. Our Joinery workshop allows the full 110m2 space to be dedicated to the interior and exterior fittings of vessels, suitable for complete refurbishment or repair of wooden structures such as bridges and masts of moored vessels. There is also space for Electrical repairs at Amico Loano. The electrical workshop carries out interventions on vessel plant design: alarm systems, emergency systems, power generating electronic machinery plus installation and repair of on-board equipment.